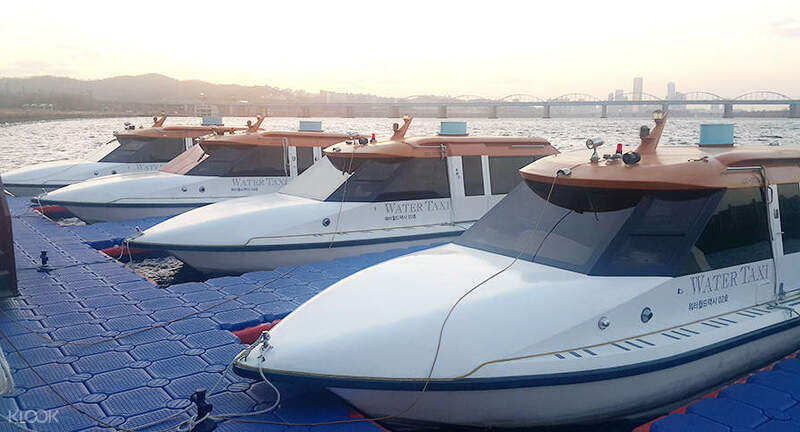 The Han River is one of South Korea and Seoul's most famous rivers, so why not see it up close and go on a thrilling ride down the water? 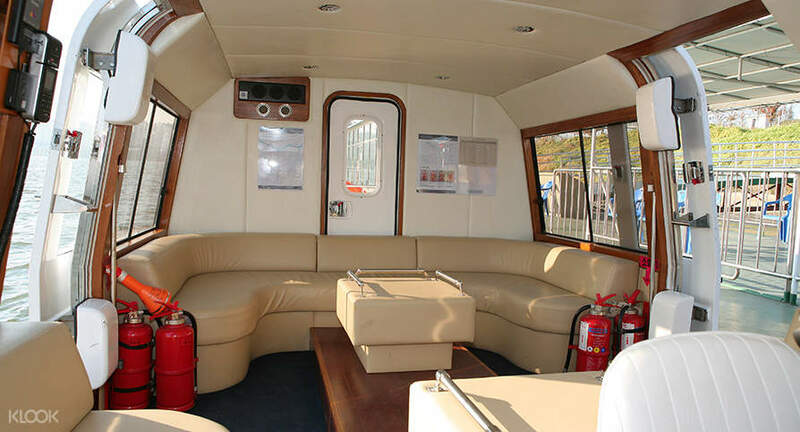 Just hop on board a private water taxi and go down this river famed for its sunset views reflecting over the water. 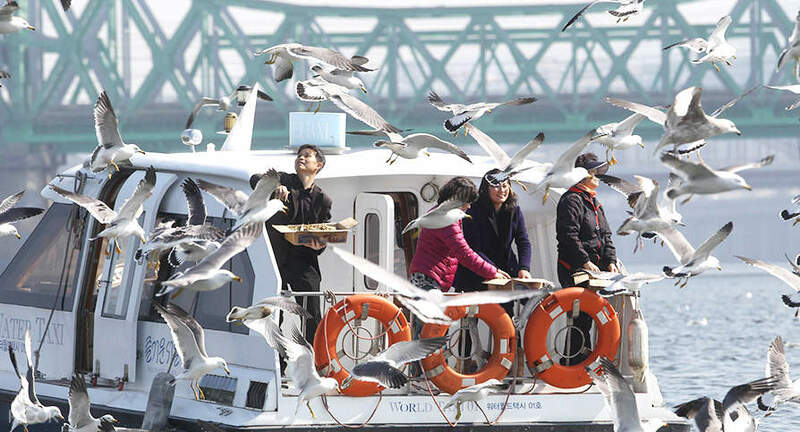 Depending on the time you go, you'll be able to see ecological reserves where migratory birds stay, or watch the sun as it sets, or see Banpo Bridge. 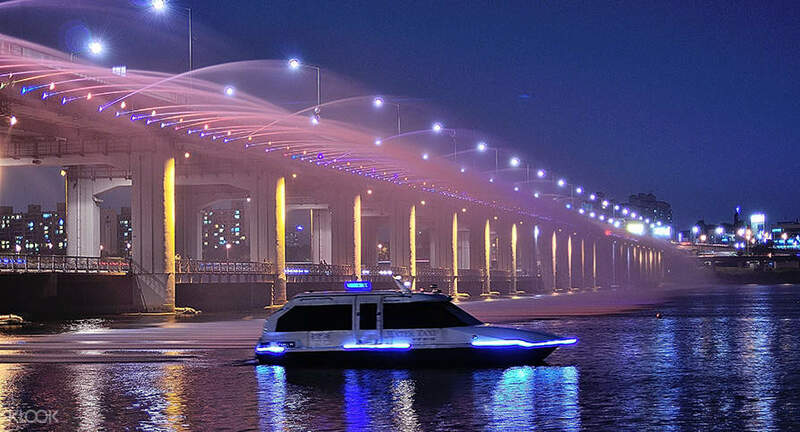 You'll even be able to see the Banpo Bridge Rainbow Show, a truly thrilling vision of color and water. 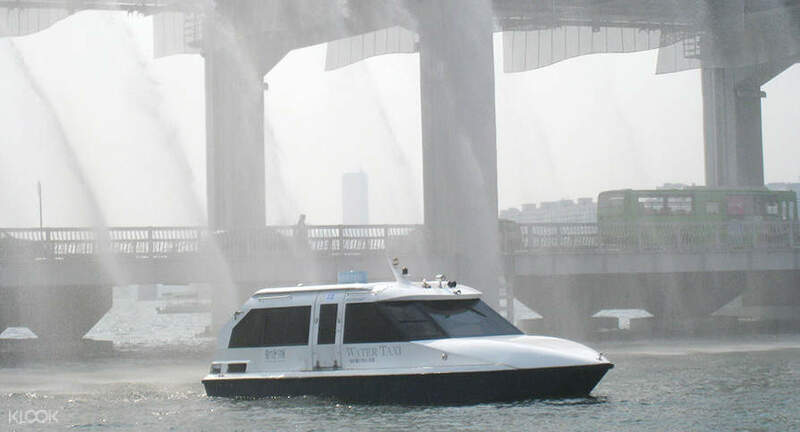 See the Banpo Bridge Show up close! It's an unforgettable cruise down this famous water body! Very nice experience. The speed boat driver was very nice and speaks english. Having our own privacy was more relaxing. Thanks Klook! Very nice experience. The speed boat driver was very nice and speaks english. Having our own privacy was more relaxing. Thanks Klook! Nor recommend!! its actually only 40mins boat ride without anything! no stopping for pictures, no rainbow bridge, no waterfall show. asking anything will get same answer: NO! getting there and out are worst unless someone actually have car waiting for you. wrost plan i had in Seoul!!!!!! Nor recommend!! its actually only 40mins boat ride without anything! no stopping for pictures, no rainbow bridge, no waterfall show. asking anything will get same answer: NO! getting there and out are worst unless someone actually have car waiting for you. wrost plan i had in Seoul!!!!! !